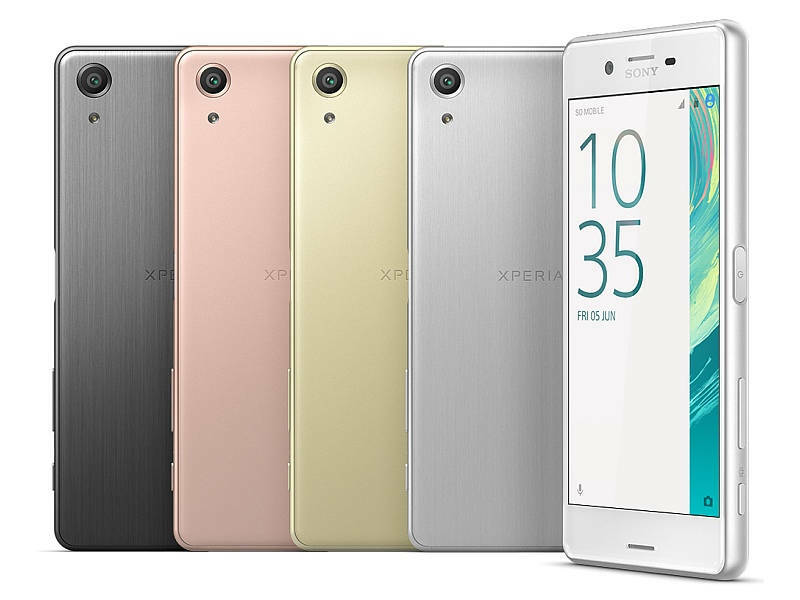 Sony XPERIA X Performance is Sony Mobile flagship for first half of 2016. It has quality Full HD display, powerfull Qualcomm Snapdragon 820 CPU, 3 GB RAM or 22 megapixel camera. Sony XPERIA X Performance come with Android 6.0.1 from factory. This tutorial is only for Sony Performance F8131 .Please do not try on any other Sony Performance Variants. How to Update Sony Performance F8131 to Android 6.0.1. Marshmallow 35.0.A.1.275 OTA. Download Sony Xperia Performance F8131 Android 6.0.1 35.0.A.1.275 OTA. Than click ok. Important – if you do not want to delete any data of your phone, just uncheck flashing userdata.sin file. All data will remain in your phone, but sometimes it can cause additional troubles. So it is better (and I recommend that) to do the backup of your personal data. Than proceed with clean installation and then restore your personal data. After few minutes all is done and your phone gets the new firmware. We hope this guide serves you well. Hit the share buttons below to share this article with your friends on Facebook, Google + and Twitter.